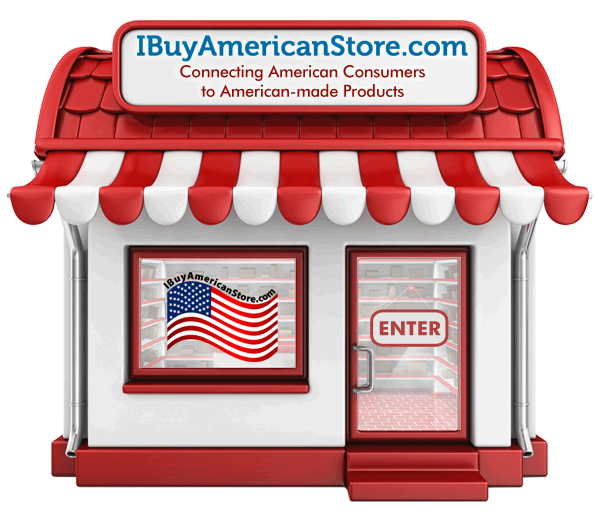 This is your portal to purchasing products proudly manufactured in America. We do not take a premium from you. Rather, we look to charge the manufacturer a nominal fee to be listed here. 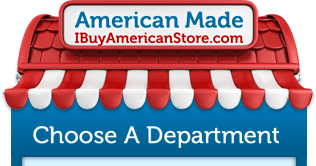 This helps us connect the manufacturers with you, the buyer of American-made products. Montauk Tackle Co.'s Performance Shirts are made from their signature MTCdryprotect System™ performance material and protect you from the elements while doing what you love outdoors. Fishing, Hiking, Paddle Boarding, Biking or Hitting The Gym. All are built with a 50UV Rating, Stain Release, Anti Microbial and Wicking Technologies. Milled, cut and sewn in the good ole U.S.A. Men's and Women's available. Gordon Brush in the news !! 14th Rose has new Crush Clutch Bags for the Holidays ! There are about 250 million Americans of age 18 and over. If every adult purchased just $50 worth of USA-built products, we’d generate $12.5 billion for our own economy. That translates to good American jobs.